Schedule your flows to run and export data from the cloud. Set it and forget it. Parabola enables anyone of any technical level to easily automate their data tasks. 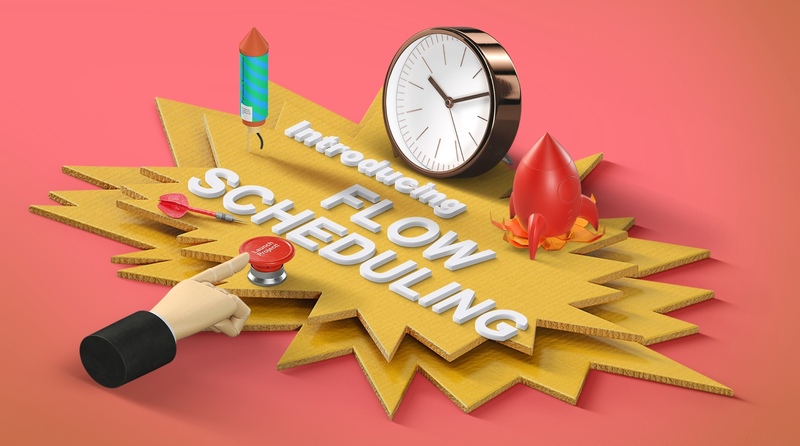 Today, we are giving you even more power, be releasing flow scheduling. With flow scheduling, you can set any flow to run on a schedule, in the cloud, without needing to initiate the execution. We will automatically run any flow that you set up to run on a schedule and email you a summary of the results. Send a list of the highest value signups to a sales manager every week Update your CRM from your outbound email tool (or vice versa) every hour Update a report in Google Sheets with the top performing lead magnets and blog posts for your marketing team every day Read more about how you can use scheduling to run automations to save you time and expand your reach through email marketing automation or sales ops automation. Flows can have multiple scheduling rules, allowing you to create complex run intervals for your flows.